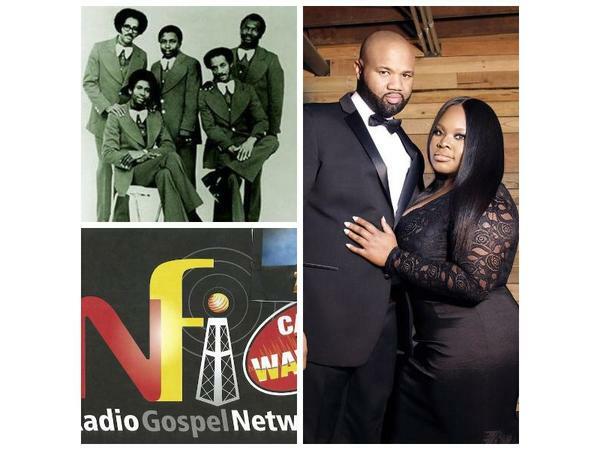 NFI Radio Gospel Network, Raleigh N.C. 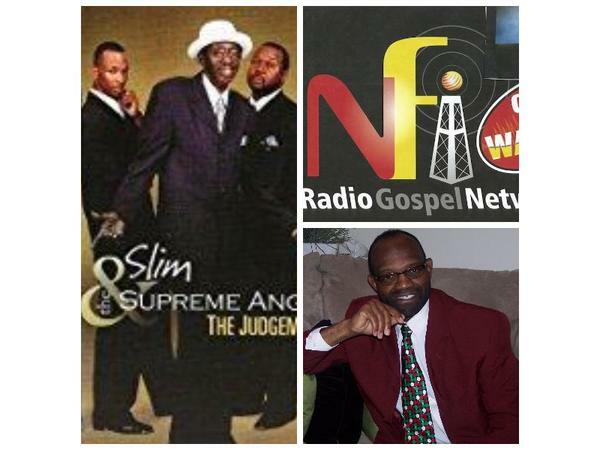 If you liked this show, you should follow NFI Radio Gospel Network. 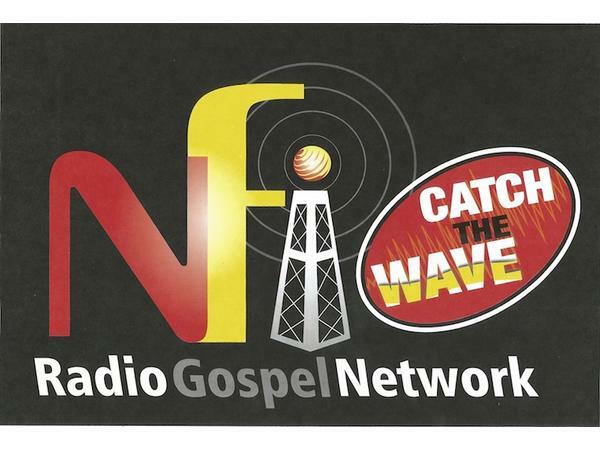 Saturday April 13, 2019 LIVE-LIVE 2:00pm til 5:00pm from the STUDIO of the NFI Radio & Television Gospel Network, Raleigh N.C. in HD2 sound with tight acoustic bass. 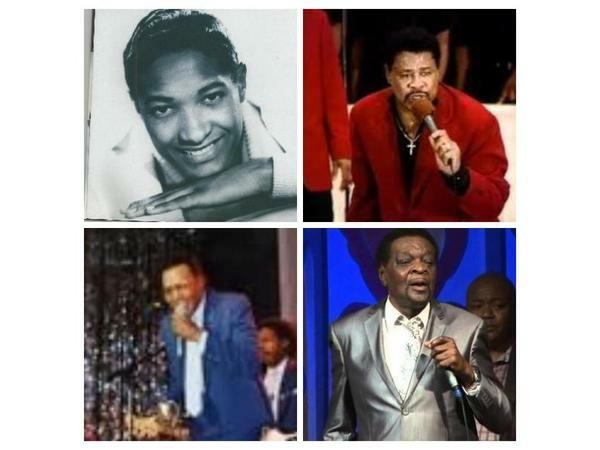 taking Quartet and Contemporary Christian music to another LEVEL IT'S A Front Row Seat with various groups in Concert, come on in were been expecting you catch the WAVE.